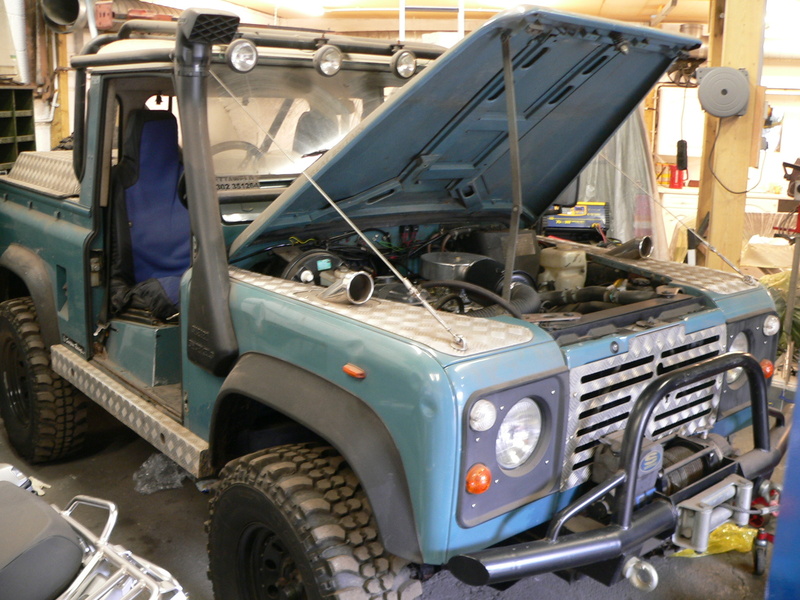 This Defender is one of our very own 1985 Defender Factory V8. Converted from SU carburetors and fitted a 4 barrel Ellenbrock carburetor for enhanced performance! Also Converted from from Drum brakes to Discs on the rear. Fitted with a Roll Cage; EP9 SuperWinch, Aluminium lid on the tub. This car will be for sale in the foreseeable future.